Voltage-drop testing the starter system can help you find unwanted electrical resistance that may prevent the engine from starting. Unwanted resistance is an obstacle to current flow. 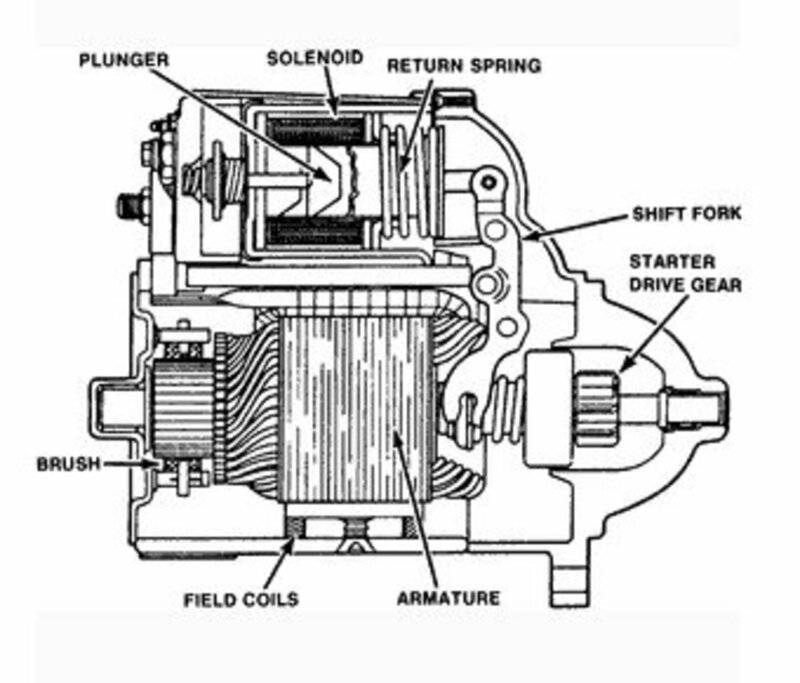 Besides poor system maintenance, high temperatures and vibration in the starter circuit's operating environment can contribute to unwanted resistance. 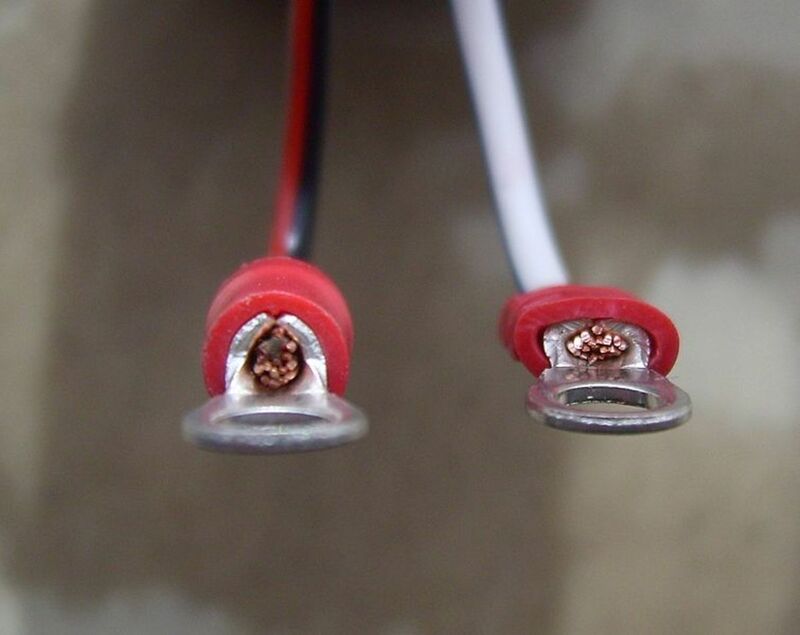 The advantage of using voltage drops to check the starter circuit is that you don't have to remove components when trying to locate a bad part, wire, or connection. 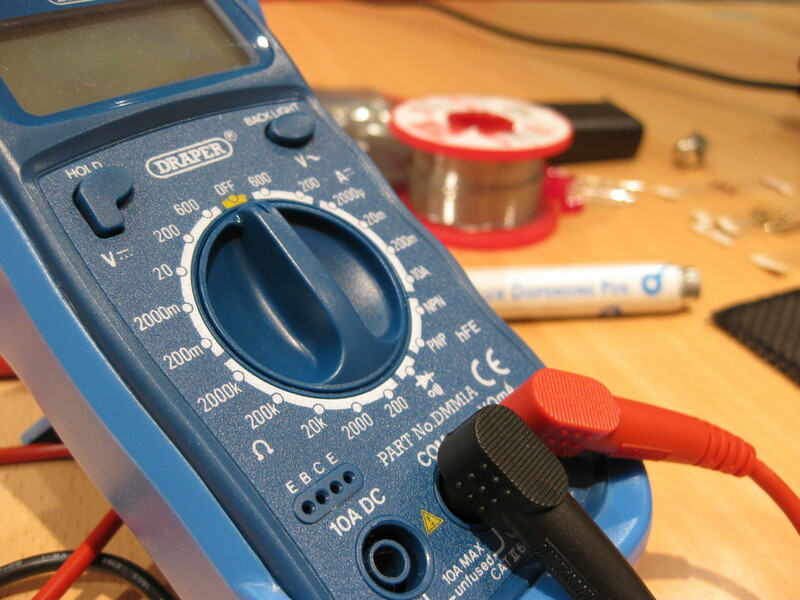 To check for voltage drops, you'll need a digital multimeter. And, although the procedure is fairly simple, you may have to consult the repair manual for your particular vehicle make and model to help you locate, identify or gain access to wires and components during your test. If you don't have the manual for your particular model, you can get a relatively inexpensive Haynes manual from Amazon. Haynes manuals come with step-by-step procedures and photos for many maintenance, repair and troubleshooting projects. So you'll get your small investment back in a short time. The following tests require operating the starter motor. 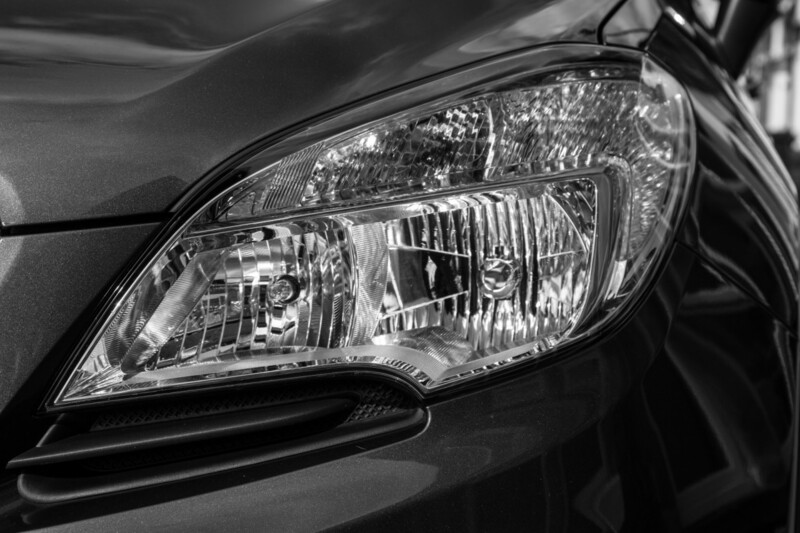 Follow the proper procedure to prevent the car from lurching forward and causing serious injuries. Disable the ignition system. 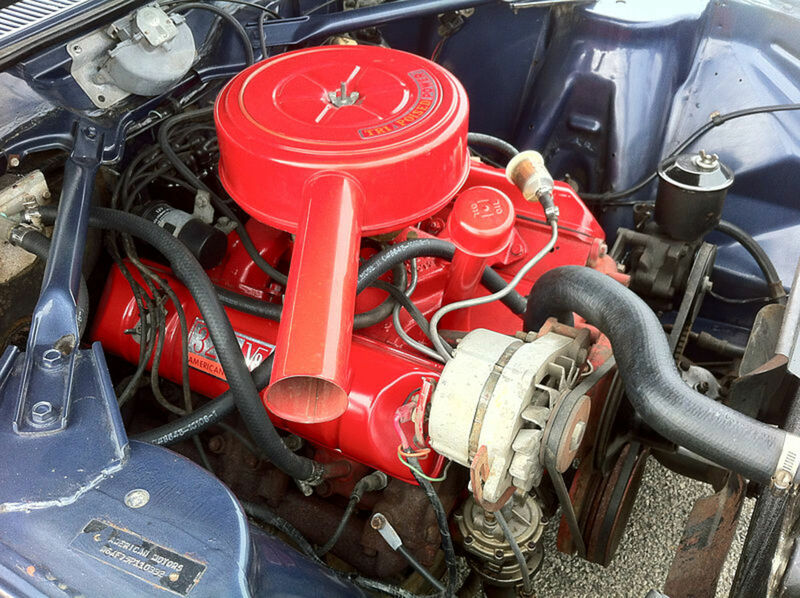 To do this, unplug the ignition module, OR, if you have a distributor ignition system, unplug the high-tension ignition cable from the distributor cap and ground the cable with a jumper wire between the cable terminal and a clean engine surface, bracket or bolt. If necessary, consult your vehicle repair manual to disable these systems. The starter circuit is divided in three sections: the ground circuit, the power circuit, and the control circuit. In this test, you'll check the ground side of the starter circuit to make sure there is no unusual resistance. Unusual voltage drops or unwanted resistance are more common on the ground side of a circuit. This is where current supplied to the starter returns to the battery. Here, you are testing the connections between the starter motor and engine; engine and chassis; chassis and battery negative (-) post. Set the transmission to Park or Neutral. Set your voltmeter to the lowest setting on the DC voltage scale. 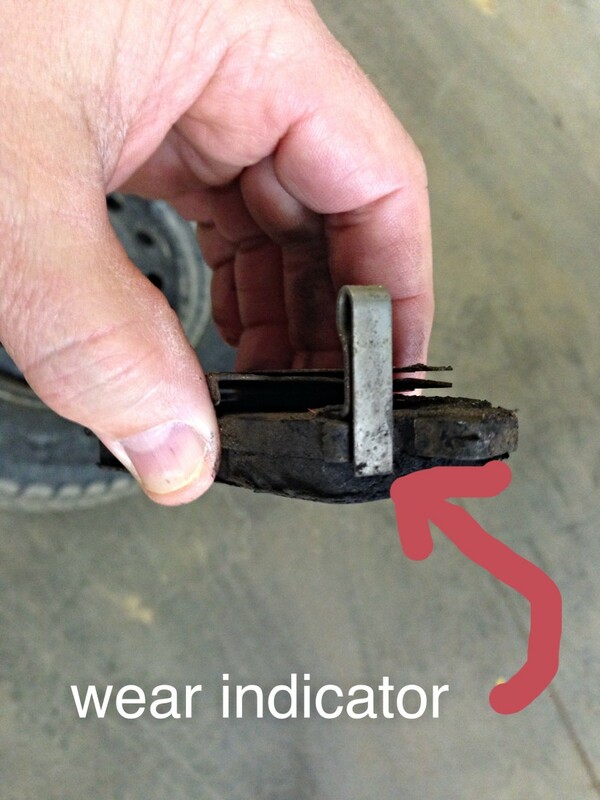 Connect your meter's positive (red) lead to the starter motor case. Connect your meter's negative (black) lead to the battery negative (-) post. Have an assistant turn the ignition key to the Start position to crank the engine for no more than 15 seconds. Check the readout on your meter. Voltage drop on the ground side of the starter circuit should be no more than 0.2 volts. But some manufacturers will take a voltage drop reading between 0.2 and 0.6 as acceptable for the ground side of the starter circuit. If you get a higher voltage drop reading, check the starter motor's mounting bolts for tightness. 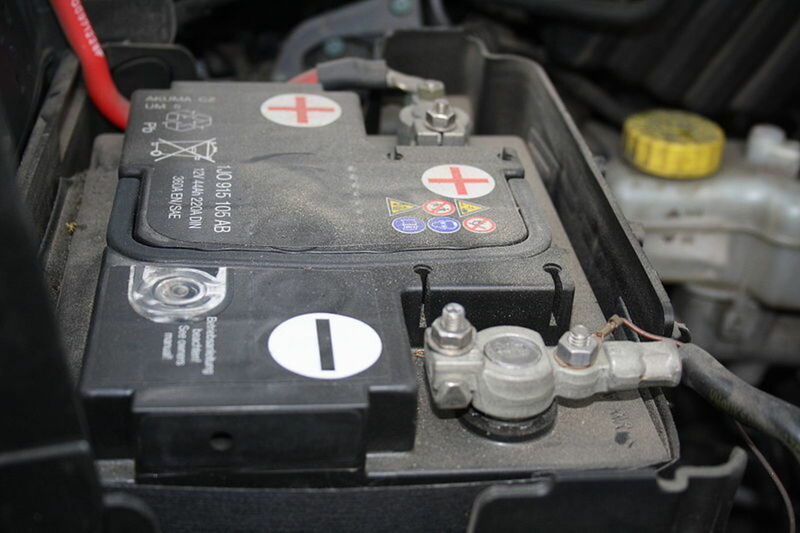 Make sure the battery negative terminal is tight and clean, as well as the battery-to-chassis connection. The negative battery post and the engine. The negative battery post and the chassis. The negative battery post and the ground terminal to chassis. The negative battery post and the negative cable terminal. You'll need to crank the engine for each of these tests. 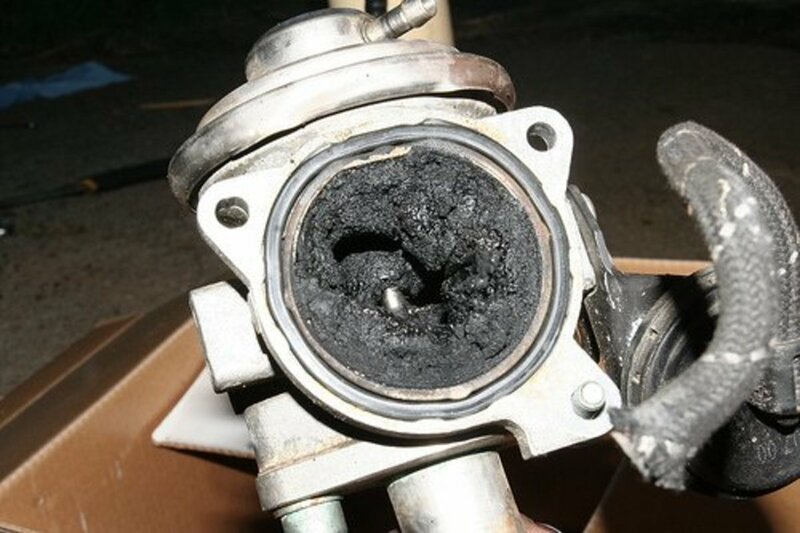 Allow the starter to cool between tests for about two minutes to prevent damage to the starter. Once you get a good voltage drop reading, most likely the problem will be in the section of the circuit you tested just before that. Here, you'll test the positive side for unusual voltage drop or unwanted resistance. This is also called the insulated circuit resistance test. You'll test the high current cables and connections that go from the battery positive side (+) to the starter motor. Set the transmission to Park (automatic) or Neutral (manual). Connect the meter's positive (red) lead to the positive (+) post on the battery and the meter's ground (black) lead to the starter battery terminal. Have an assistant crank the engine for a few seconds, but no more than 15 seconds: just enough to get an accurate voltage reading. Your voltage drop reading should be no more than 0.5 Volts. But some manufacturers will take a voltage drop reading between 0.2 and 0.6 as acceptable for the positive side of the starter circuit. If you get a higher reading, conduct a voltage drop on the terminals in that side of the circuit. 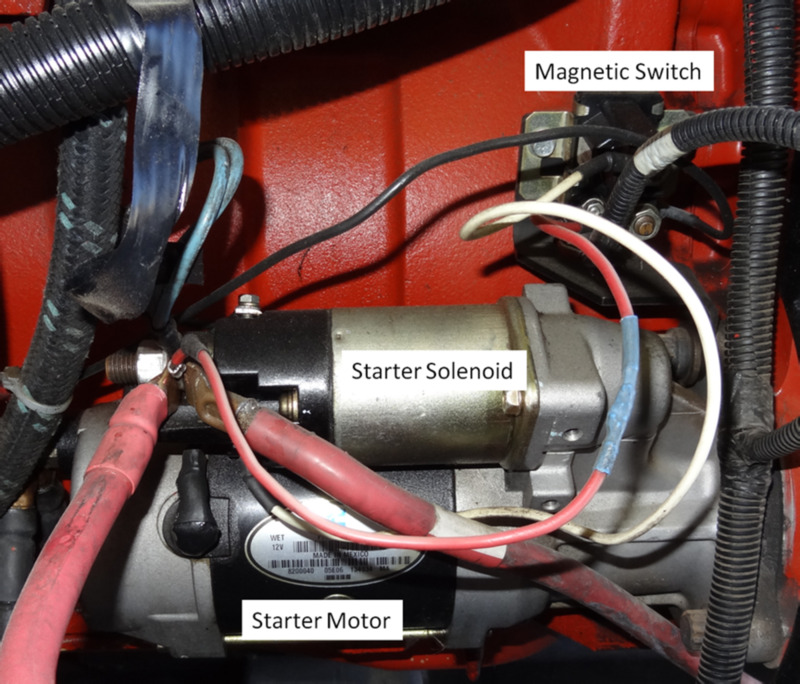 The positive battery post and the battery terminal on the solenoid. The positive battery post and its terminal. When you get a good voltage drop reading (0.1 Volts or less), check the previous section of the circuit. If you don't get a good reading, check the terminal connected to the battery post. The positive battery post and the terminal connected to the starter terminal on the relay. The positive battery post and starter terminal on the relay. The positive battery post and the battery terminal on the relay. The positive battery post and the terminal that connects to the battery terminal on the relay. Positive battery post and its terminal. Your reading should be about 0.5 Volts or less on the power circuit; you shouldn't get a voltage drop higher than 0.1 across a terminal and cable, or any one-foot length of cable; and about 0.3 V across a switch (relay). Otherwise, you need to check the connections or the switch, make sure the connections are clean and tight; or replace the switch, if you suspect the internal contacts are bad. If your ground and power circuit voltage drop tests didn't reveal any unusual resistance, test the starter control circuit. Usually, components in the control circuit include the ignition switch, safety switch, and relay. 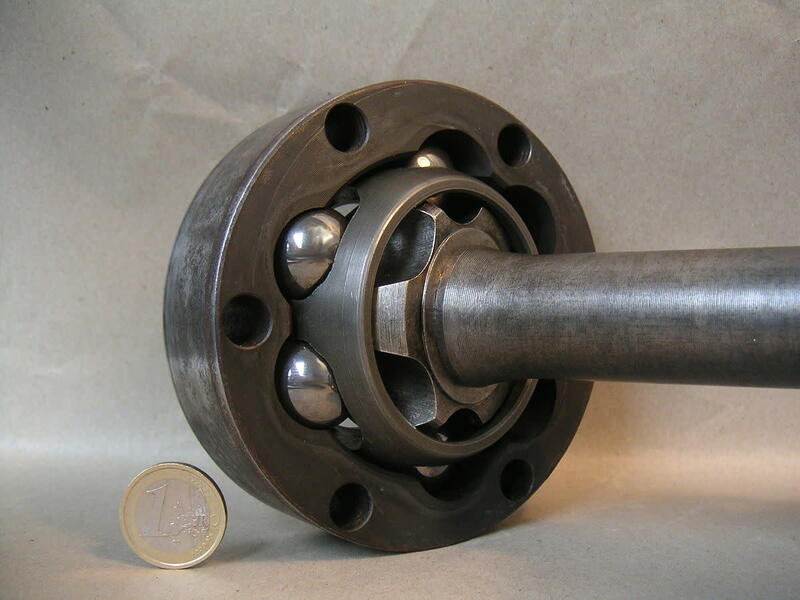 These components can also succumb to wear, bad connections, corrosion or damage. Connect your meter's positive (red) lead to the positive battery post. Connect your meter's negative (black) lead to the starter switch terminal on the solenoid or relay. If you don't know where is the starter switch terminal, consult your vehicle repair manual. This terminal connects to the ignition switch you activate when you turn the ignition key to fire up the engine. If your voltage reading is over 0.5 Volts, there's generally unwanted resistance on that part of the circuit. But your manufacturer may have another specification for this circuit. Consult your repair manual, if necessary. The positive battery post and the starting safety switch (power output side first and then power input side). The positive battery post and the relay (first the power output side and then the power input side). 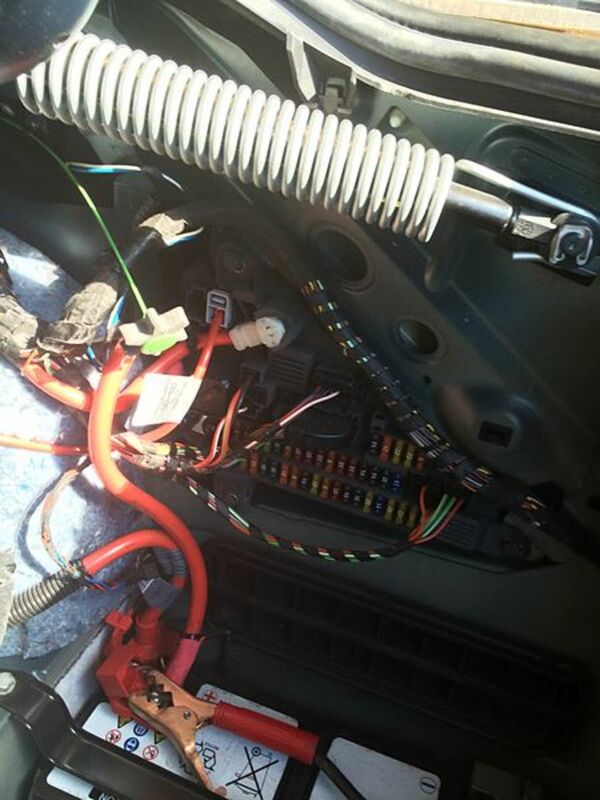 The positive battery post and the ignition switch (power output side first and then power input side). 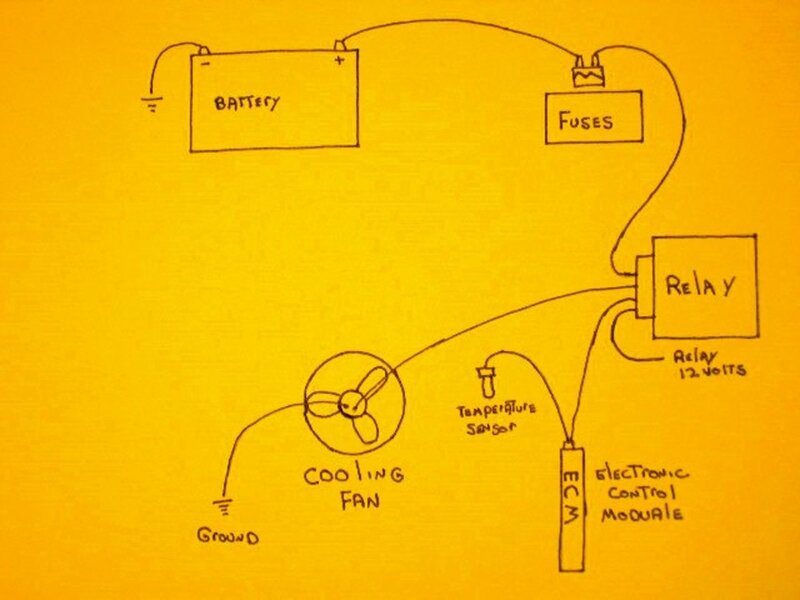 You want to gradually move closer to the battery power side as you test for voltage drop at each point in the circuit. The last point checked after your meter shows normal voltage drop is where the problem is located. For example, if unwanted resistance shows on the power output side of your safety switch, but after checking the power input side of the safety switch you get a good reading, most likely your safety switch needs adjustment (usually on automatic transmissions) or replacement. Gaining access to circuit components in not easy on many models. You can combine the previous method with specific voltage drop readings across any switch, relay, connector or length of wire when you can't trace voltage drop in a sequential order. Consult your repair manual to locate and gain access to components and identify wires as necessary. After making your repair, if any, confirm that your repair worked by retesting the part of the circuit that contained unwanted resistance. A bad, loose, or dirty connection is hard to spot just by looking at it, but if there is one, it will reintroduce unwanted resistance into the circuit. So, retest. 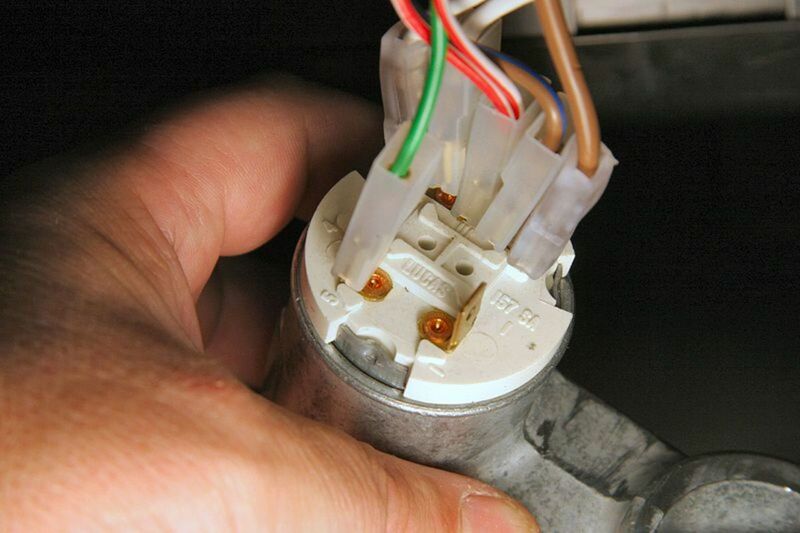 It only takes a few minutes and you'll make sure the starter circuit will function properly. You can also use other simple troubleshooting strategies described in this post on starting system problems, and, as necessary, consult your repair manual to test specific components. The following video shows you how to use voltage drop testing to find a bad connection (unwanted resistance) that is interfering with the starter circuit, preventing the engine from starting. With the battery installed the voltage is around 12.4 volts. With the meter in place for a number of starts, the voltage is about 12 volts. Sometimes the voltage shown on the meter drops to 0 volts. The only way that this happens is if there is an internal defect in the battery. What causes this condition? 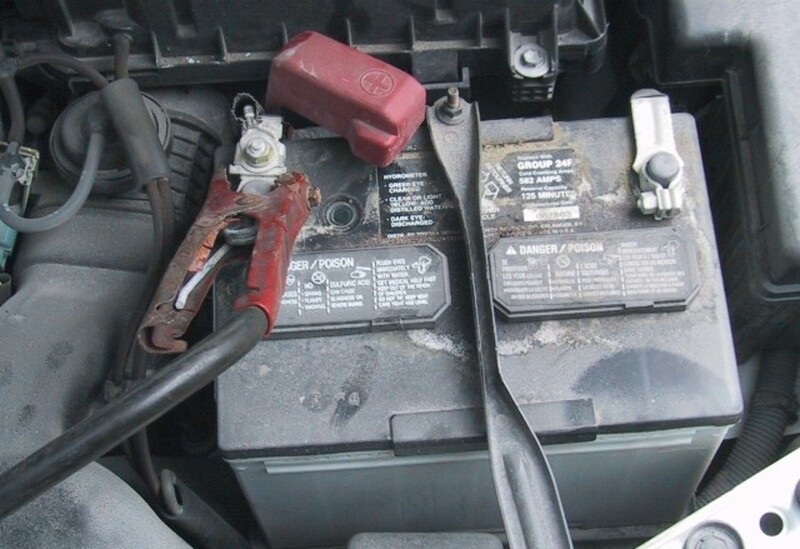 If you know the battery is the one not holding or taking a charge, there could be a bad cell. You can test the battery. This other post may help.